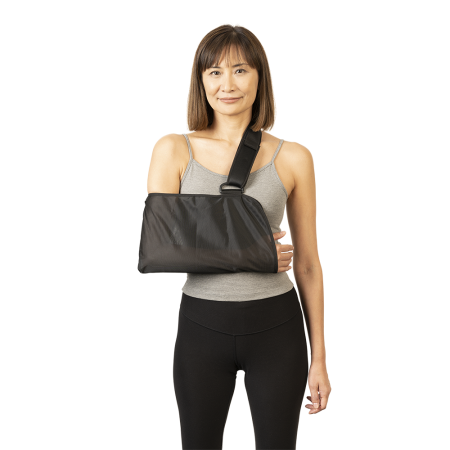 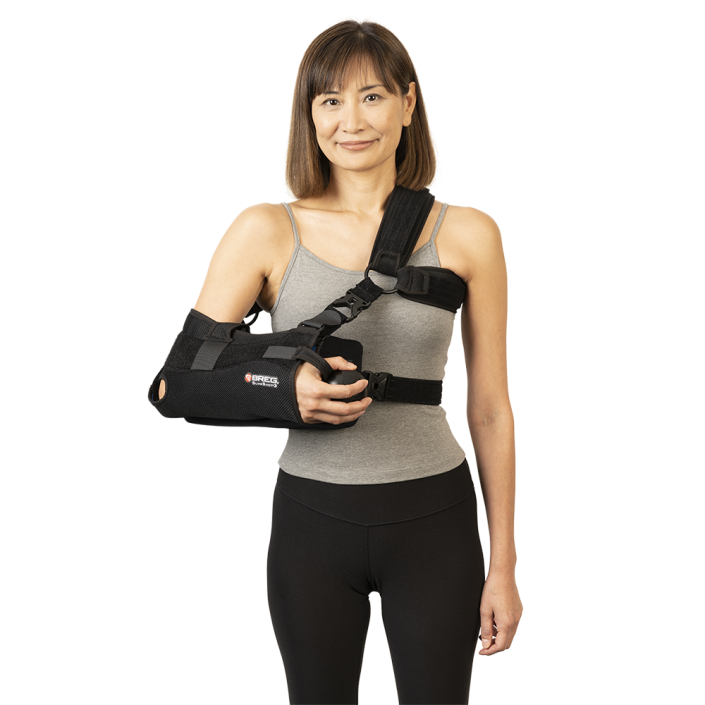 SlingShot® 3 Shoulder Brace – Breg, Inc. 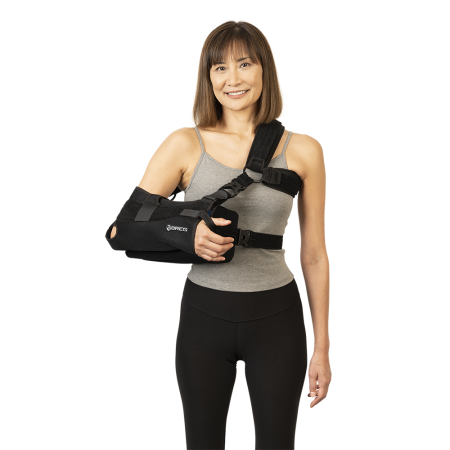 The SlingShot® 3 is a clinician-driven innovation in shoulder bracing. 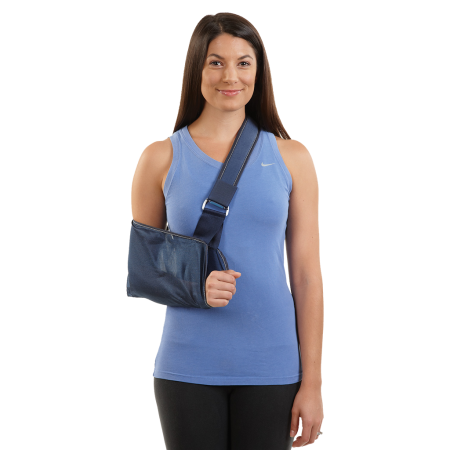 Its design provides excellent comfort for the patient recovering from surgery while providing multiple options of postoperative support.